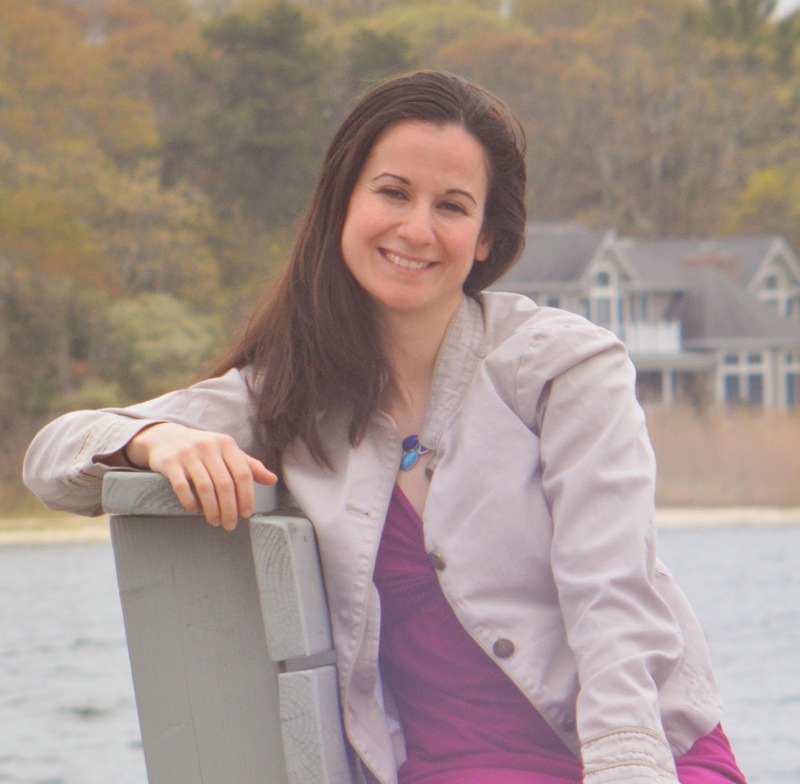 Bittersweet Enchantment: Book Blitz: Lessons in Falling by Diana Gallagher + Giveaway! 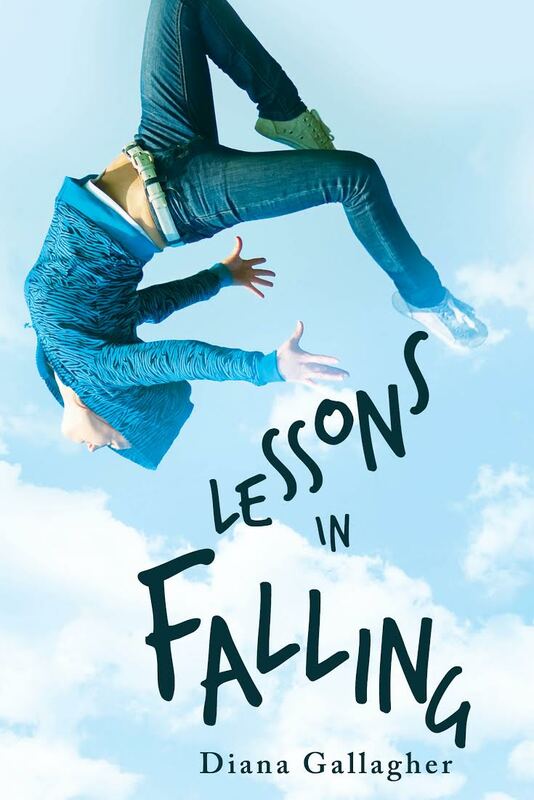 Book Blitz: Lessons in Falling by Diana Gallagher + Giveaway! (US only) Follow these rules to enter!